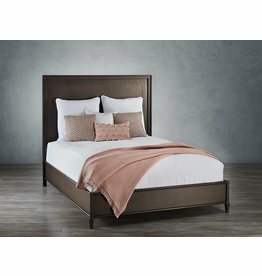 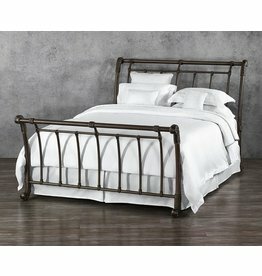 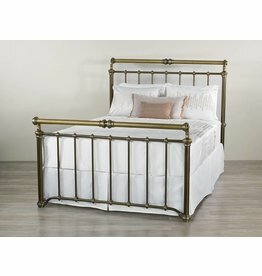 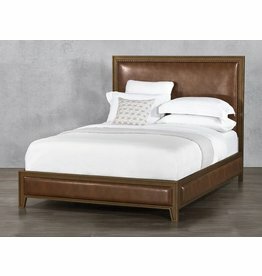 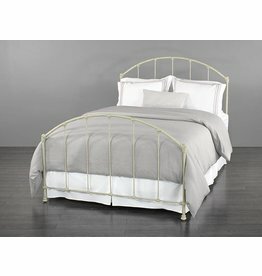 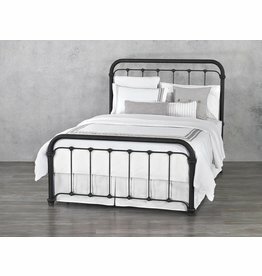 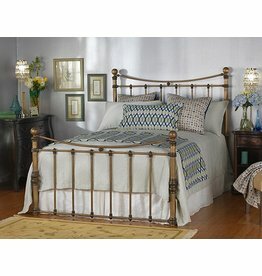 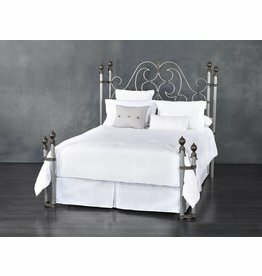 The Aberdeen iron bed showcases a place of restful sanctuary, forming a frame accented with quartet of double-pole posts. 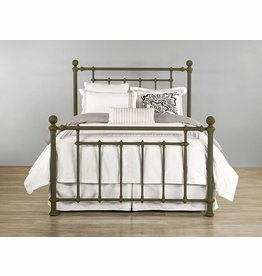 Each pair of posts is bound with ornate ribbon-like decorations and stylized caps, forming gently-rounded corners in the silhouette. 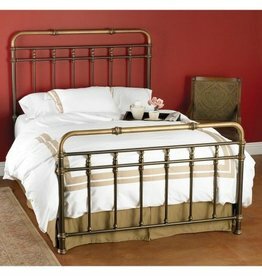 Since 1976, Wesley Allen has maintained its strategic efforts and close-knit company culture. 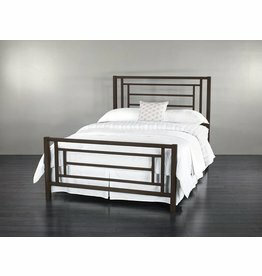 By adapting and streamlining our process, we continue to deliver affordability without sacrifice to quality and aesthetics, while our premium materials ensure that our furniture withstands time.